There are many gimmicky detox programs out there selling pills and products and making big promises to lose weight and feel great. But please be careful, do your research and choose a program carefully. Some programs can be downright dangerous. I recommend looking for a whole foods based detox or cleansing program that helps you transition into a long-term healthy lifestyle. 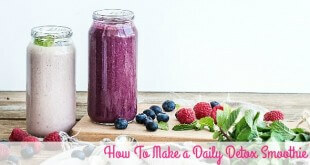 I personally recommend and can vouch for this 3 week detox program by nutritionist, Mary Vance called Three Weeks to Vitality (find it HERE). I especially like this program because it’s a whole foods based detox plan that focuses on liver supportive real, whole foods and liver cleansing herbs that support our body’s detox pathways. 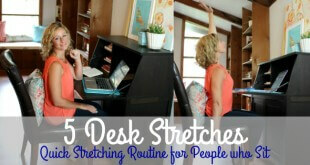 Mary clearly lays out easy to follow directions and guidelines for each week. 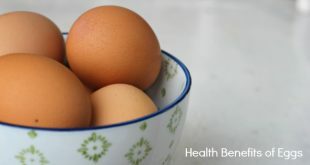 There’s even meal plans, recipes, lifestyle tips, product recommendations and a wealth of valuable nutrition information. 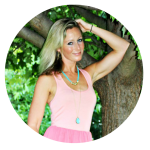 One of my favorite parts is that she teaches how to transition off the 3 week detox program and how to maintain it for LIFE, which is so key to a healthy liver and a healthy, vibrant life. 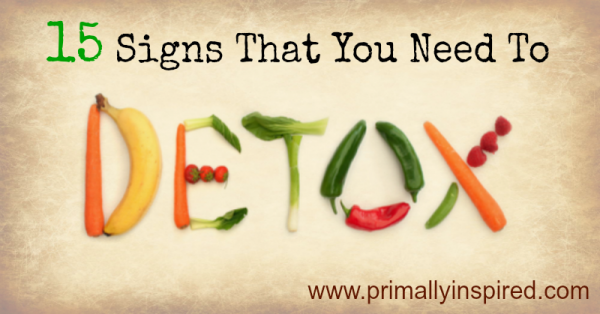 Have you ever done a detox cleanse before that brought you good results? Let us all know which one you did! I have just been diagnosed with having gall stones.. They want to take mt gall bladder out. I asked the surgeon about the grapefruit ,Epsom salts and olive oil. He told me NO WAY would the stone go through the tiny ducts to my colon and out!! He said impossible . Lisa, It’s ok to get a second opinion or look for other options. I am not a doc, and I don’t know anything about coffee enemas, but just know that we as adults need to pick and choose what we think is right and reasonable for our own health. Try finding a Doc who practices Functional medicine. Keep asking questions. If you are not in a life and death situation, do what you can to avoid a possible unnecessary surgery ??? Just my opinion ;). My husband told me a horrible story yesterday about a young boy who’s appendix ruptured AND had severe blockage of feces in his intestines. Will spare details, but golly gee whiz, sometimes Docs miss things–nobody is perfect. Continue to be your own advocate !! They had to operate on me and the procedure was much more invasive that the one they would have done if i accepted at the beginning… My advice, look t the size of the stones and think, because if they are big they dont come out, if they are small they coud go anywhere…laparoscopic operation for gallbladder is easy, find a good doctor and live in peace.. 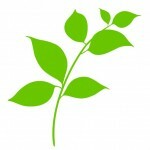 I am all for natural healing, healthful -real food eating, and natural detox. However, if you’ve been diagnosed with gallbladder disease, please take it seriously. There is a difference between suffering from gallstones, and a diseased gallbladder. I have gone through both. I was pregnant with my oldest, and at 26 weeks they performed lap. gallbladder removal. My gallbladder walls were paper thin and I was in danger of rupture. A ruptured gallbladder can be devastating. Listen to your dr. Ask questions, do the research. I have since turned my health around, and am happier and more energetic at 34, then I was at 24. You can live, and thrive without your gallbladder. I would have preferred to keep mine, but that was NOT an option. I make good digestive choices now – balancing my bodies ph, and using ACV and enzymes to support my system. I agree, depends how big is stone,pancreatitis is nightmare. Has your doctor mentioned Lithotripsy? This is a procedure where they place the patient into a large pool of water and send sound waves thru it and thru you. This will crush the gall stones for you to pass them naturally. This technique has been available for several decades, however, you can’t find it at every hospital. We have 6 hospitals in our city but only one offers the Lithotripsy. The rest opt out for the common surgery. My suggestion is to get a second opinion, ask lots of questions…including lithotripsy and weigh the answers. How is the daily coffe anema that you do and what food we should take daily? Please help. my GGT test is very high for more than 8 years. I need the liver detox badly. When i do coffee enema for 3 days i feel very weak and heart beat is high. What is the Epsom salt, grapefruit cleanse? Awesome! Thanks for the tip, Richard! Is this for the liver or gall bladder or a healthy over all cleanse? Interesting about the gall bladder detox. My now ex-husband went to the emergency room and found out that he had gall stones. They gave him pain medication and sent him home. He refused to try anything. I learned about a detox of olive oil and apple sauce maybe??? I don’t remember. I took it three days in a row to convince him that it was safe though disgusting. It was safe. He never tried it and two years later, he had his gall bladder removed. Then his pancreas. Now he is diabetic. And has high blood pressure. If you are having problems with something. I recommend you STOP. THINK. CHANGE. I’ve done a lot of cleansing and liver flushes and it is amazing what comes out of the body. It never ceases to amaze me. Everyone always says how the body can detox just fine by itself and all that but it is not true for most people whose systems are compromised and overloaded with emotional and physiological toxins. 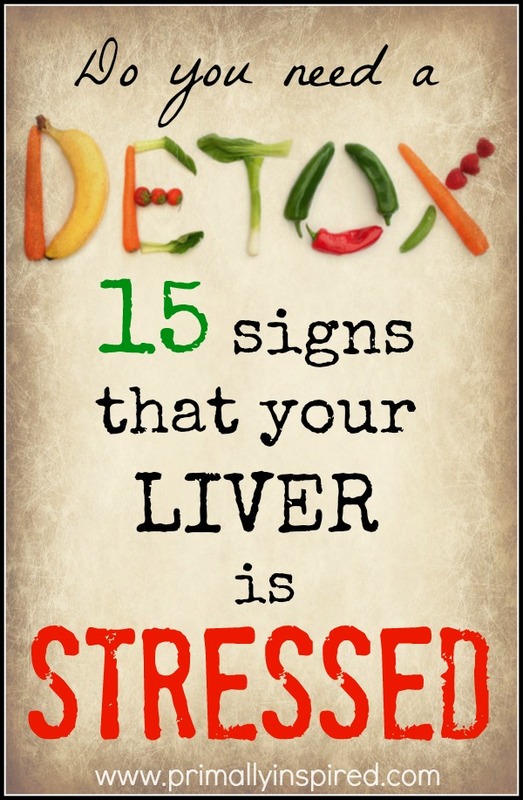 I’ve done 8 master cleanses and 5 liver flushes so far over about 3 years. Each time with the liver flush I get about 50+ small blue/green softened stones that come out. I have a protocol that I do with diluted cranberry juice leading up to the flush to dissolve the stones with the malic acid first. Liver flushes should not be done without extensive colon cleansing first. 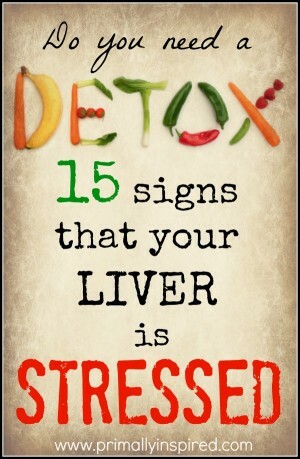 I would also add symptoms of elevated lipids, hormone imbalances, and anger to the list of signs for stressed liver. It’s amazing what the liver does for us! oops I wrote hormone imbalances but you already had that listed and I missed it. You drink diluted cranberry juice in prep for a liver cleanse, but do you add anything to the juice? Kristen, I would love to know what you do!